Samsung Galaxy SIV gets the the first Android 4.3 test build firmware. This leaked Android 4.3 rom is for Snapdragon-powered Galaxy S4 GT-I9505. Android 4.3 port from the Google Play Edition Galaxy S4 is fully functional on the standard Snapdragon-powered Galaxy S4 (GT- I9505), there is not even a single thing which isn’t working. The rom is 100% stock android giving you a Nexus like experience. Note: This rom is only for Galaxy S4 Snapdragon version so don’t try it on Octa-core version. 1. Backup you Contacts, SMS, Apps etc for safety. 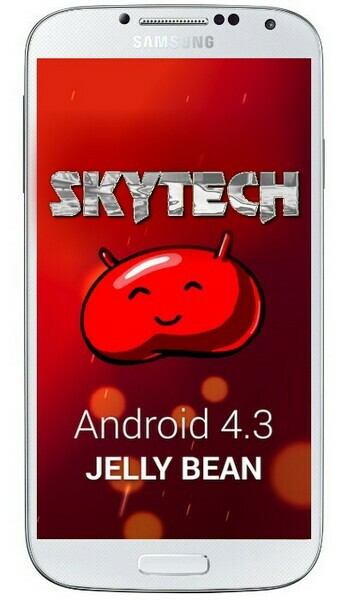 Now there you have it Android 4.3 Jelly Bean running on your Galaxy S4 before its official release! !